The Indian Premier League has virtually ended, but it has raised many questions for India. After the 47-day-long IPL, the Indian team left for England on Wednesday. 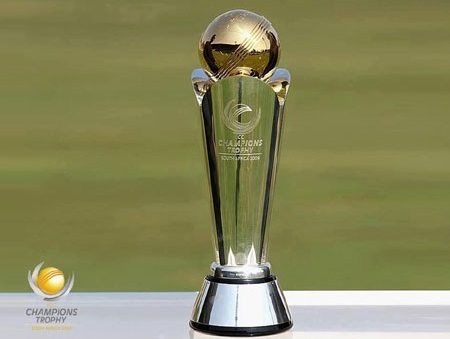 There will be a Champions Trophy starting from a date. 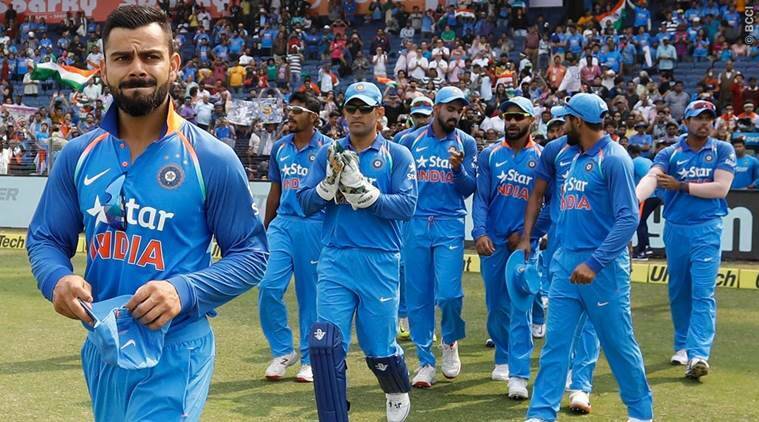 But before that the formation of many players, including Team India captain Virat Kohli, is a matter of concern. 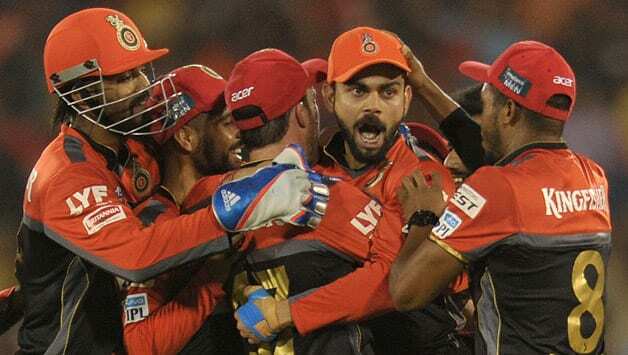 Royal Challengers Bangalore’s captain Virat along with Mumbai skipper Rohit Sharma, Sunrisers Hyderabad batsman Yuvraj Singh, Bangalore’s Kedar Jadhav and Rising Pune super-junior Mahendra Singh Dhoni’s recent performance is a matter of management concern. Virat certainly misses the semi-finals in the last league match, but there is no glimpse of the kind of performances expected of them. That’s not his team bad luck in Bangalore. His captaincy is also no level. Now they have to monitor the Indian team in the Champions Trophy. Prior to the IPL, he did not even perform in the Test series against Australia. However, it is being argued that the test and T20 format of the other Champions Trophy is different. There will be 50-50 overs, and the Virat is strong enough. Challenge to play in England: besides this Raj Kumar and Mahendra Singh Dhoni had presented good work against England in the last ODI, but also understand that Indian batsmen have played only on Indian pitch for several months. In such a situation, it would be more difficult for them to perform well on the England pitch.